I tell stories and raise awareness of the beauty in the world around us through portrait, fashion and fine art photography. 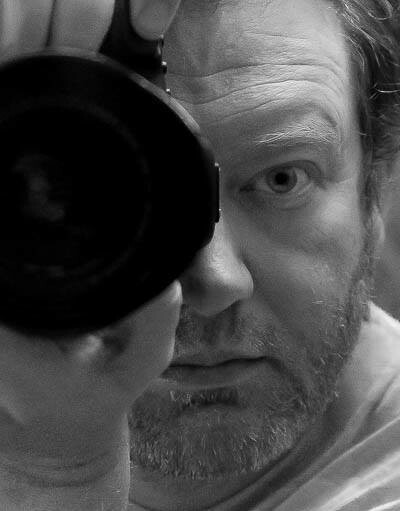 A graduate of the Digital Image Management course from The Art Institutes International - Kansas City with High Honors, I've been an avid photographer for over twenty years, shooting professionally since 2013. I use both film and digital photography to tell your stories.